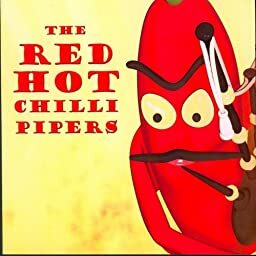 Tag Team Jigs: Out of the Air - Gingerhogs - Atlantic Bridge - Glasgow City Police Pipers. Stuart Cassells (Solo Set): The Terror - Fleshmarket Close - The Antrim Rose - The Wisemaid. Snare Drum & Tam Bain's Lum: Train Jouorney North - Tam Bain's Lum.